Thank you for sending the confirmation and all the very helpful hints and instructions. 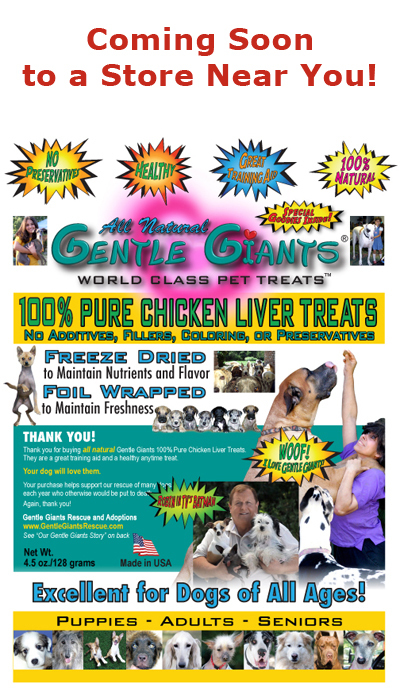 We are greatly looking forward to this experience and to being able to take home a new Great Pyrenees boy. 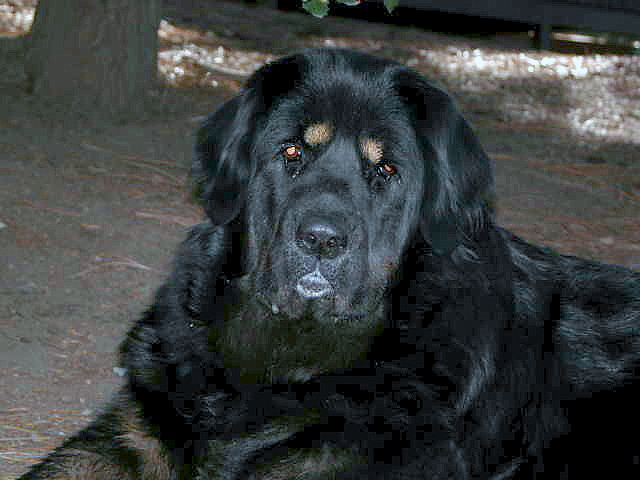 We will be bringing with us our (spayed) female Tibetan Mastiff, Karma, age 3 1/2. She is generally very good with other dogs, but is sometimes shy with people she does not know. She is a big girl, 28" at the withers and about 140-145 pounds. She has always had canine companions, and we think she must be lonely now that she has temporarily been an only dog. She has free run of the house and very large yard, goes in and out at will through her LARGE doggie door, and sleeps sometimes on the bed, which gets a bit crowded. We would like to share with you that we developed animal rescue programs in a Tibetan monastery in Mundgod, India and in Kathmandu, Nepal which are still operational. We have photographs and information that we can share with you. 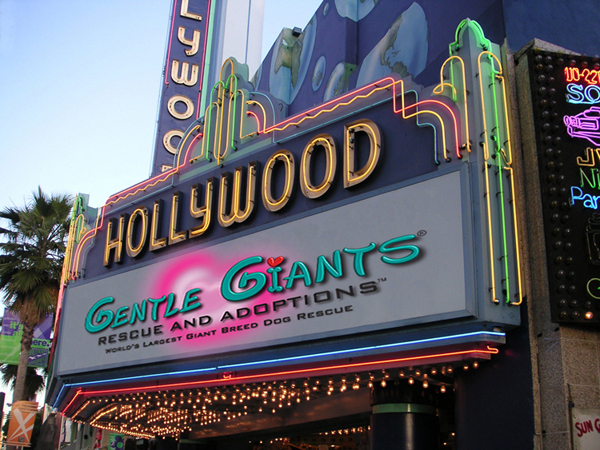 We look forward to meeting the Gentle Giant Herd, and to finding for Karma her ideal friend. 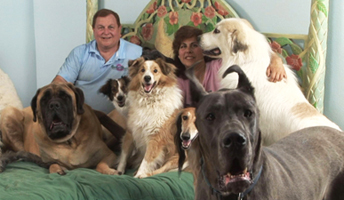 Thank you so much for all you do for these many precious dogs. 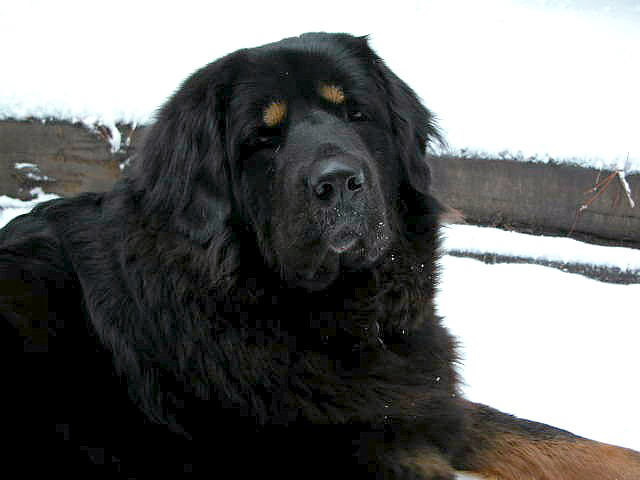 MEET AND ADOPT A BEAUTIFUL TIBETAN MASTIFF! 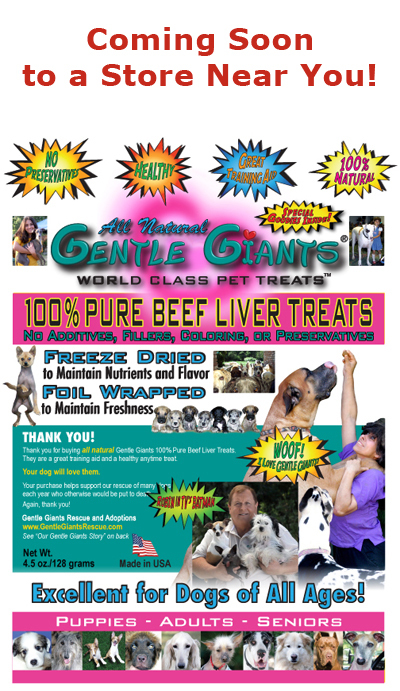 Please Note: Gentle Giants Rescue - Tibetan Mastiffs reserves the right to make changes, additions, deletions and/or modifications to its website, documentation, requirements and policies at any time. All such changes, additions, deletions and/or modifications to its website, documentation, requirements and policies may apply retroactively at the discretion of the company. 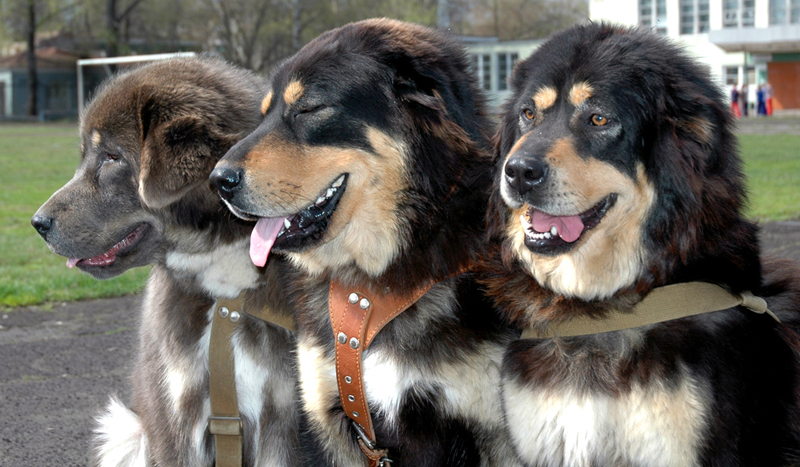 © Copyright 2003-2011 Gentle Giants Rescue - Tibetan Mastiffs. All Rights Reserved.